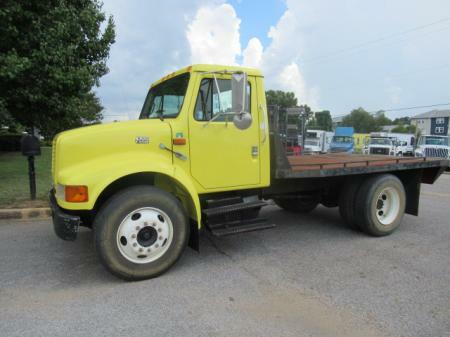 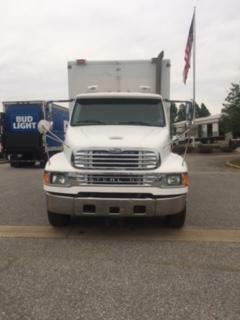 Description 2007 Sterling with clean truck cab and chassis. 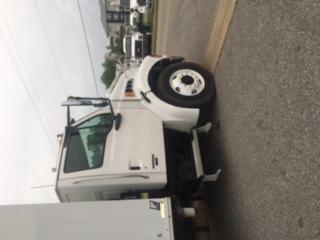 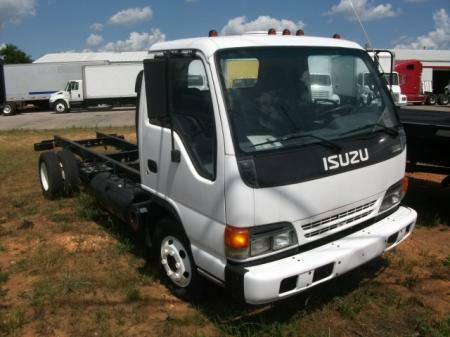 This truck is priced cab and chassis only. 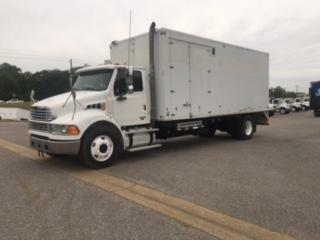 Great specs and runs great. 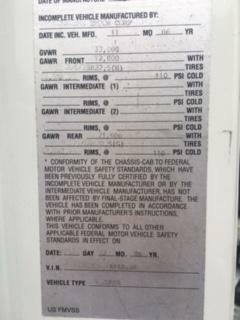 Has 5:22ears Power Steering A/C.